She first came to my attention in November when contesting the Fed Cup final with Belarus. 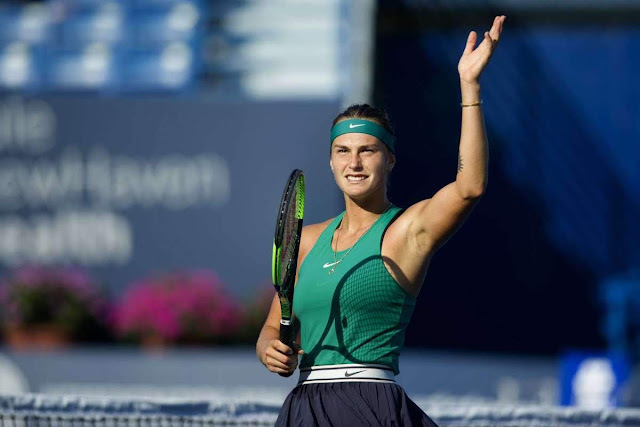 That weekend Aryna Sabalenka beat the recently crowned US Open champion Sloane Stephens in the singles. The Belarusian was ranked 78 in the world at the time. Since then, as I anticipated, she has steadily risen up the rankings and tomorrow she enters the top 20 on the eve of the US Open. Expectations for the final major of 2018 are increasing. I’m holding some nice betting vouchers, 50/1 to win the singles (25/1 to reach final) and 14/1 to make the semis. However her performances at this year’s other grand slams do not inspire confidence - she’s lost in the first round each time. Wimbledon was particularly disappointing. Aryna, unseeded, had a dream run to the Eastbourne final, beating Goerges, Mertens and Ka Pliskova on the way. In the title match she lost in two close sets to Wozniacki. After this seemingly perfect preparation she lost to the improving Romanian Buzarnescu in Wimbledon’s first round. She’ll play Danielle Collins in the US Open first round. The American has a big forehand but nothing like the hammer blow the big Belarusian possesses! I’d say the latter is the female equivalent of the Delpo forehand. Looks like she’s a future grand slam winner. This fortnight might just come a bit too soon. Total Australian Open stakes 11 points returns 51.5 points profit 40.5 points. What I have learned over the last six months (in particular) is not to play match bets (unless hedging an outright position). I just cannot get a winning margin in these H2H plays. Far better for me to concentrate on the outright markets which have proved so successful in recent times. 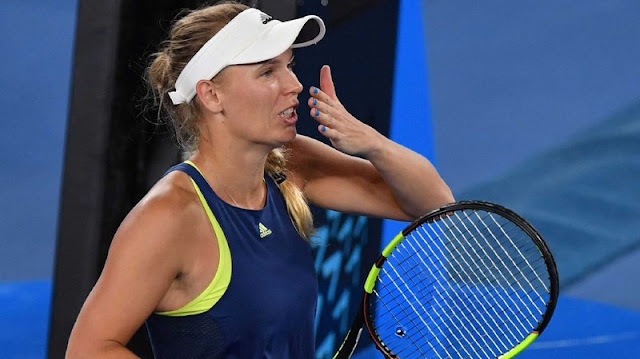 Since the US Open, winners including 66/1, 12/1 and now 33/1 has meant total tennis stakes of 34 points returns of 174.5 points and thus a profit of 140.5 points. (All bets advised on Twitter).